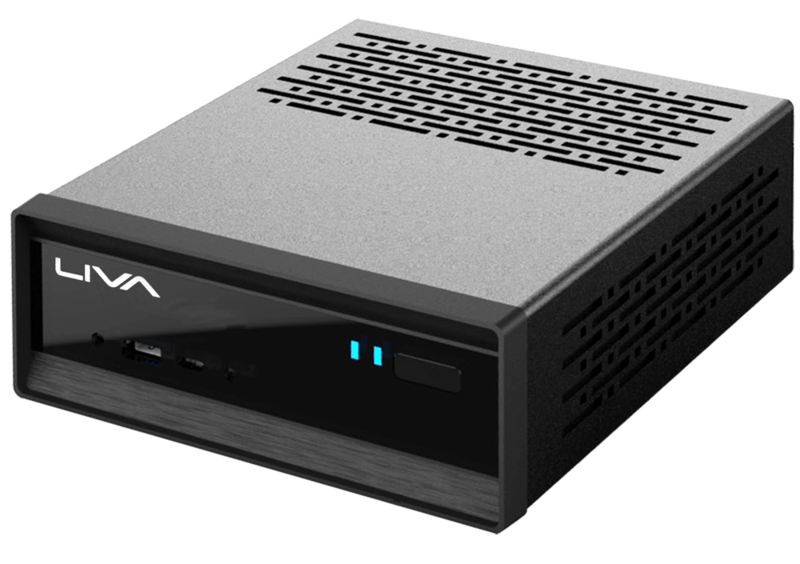 Following with some of the hardware they featured in CES Las Vegas earlier this year, ECS is unveiling more additions to their lineup including a new LIVA Pro mini-PC which uses the latest Intel STX compact form factor motherboard. STX is smaller than ITX and features an upgradeable CPU socket unlike previous Liva Mini-PCs which use Intel SoC solutions. ECS is also introducing a new addition to their LEET Gaming line called the Z170-LIGHTSABER featuring an 8-phase CPU VRM, on-board buttons, dual-BIOS, and more. Perhaps the most interesting feature in this board however is the ability to swap the audio op-amp since it is using a socketed design. 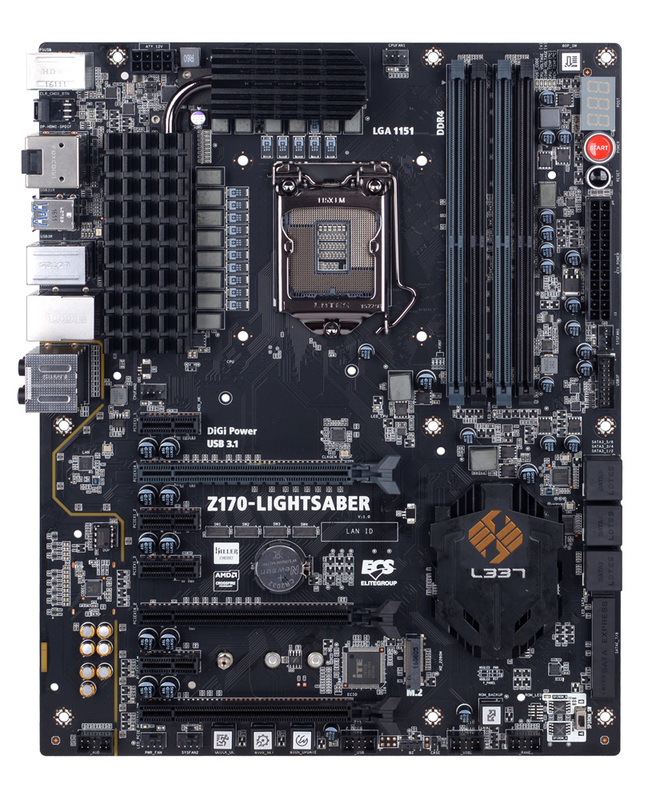 Elitegroup Computer System (ECS) proudly introduces its brand new LEET GAMING motherboard Z170-LIGHTSABER and LIVA Pro mini-PC in 2016 Computex. Z170-LIGHTSABER adopts the Killer E2400 Gaming high-performance Gigabit Ethernet Controller that prioritizes bandwidth automatically to decrease gaming latency. It implements an independent power solution and Nichicon audio capacitors to provide better audio quality. 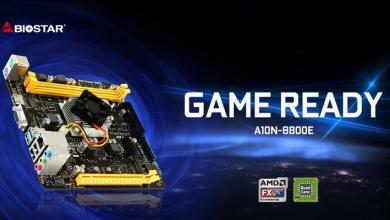 In addition,it features Illumination LED with 7 colors to go well with your gaming components and chassis! 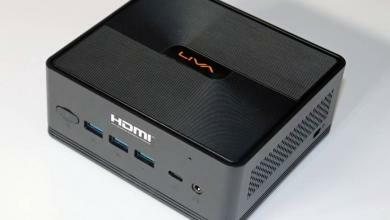 ECS launches new LIVA mini PC – Pro, adopting a MINI STX motherboard. 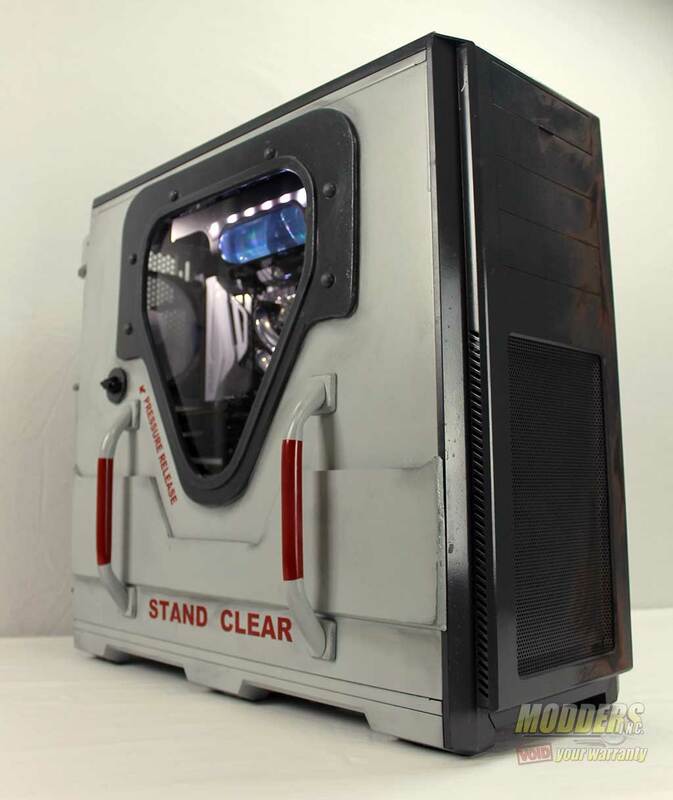 It supports the latest Intel desktop processors and the fastest DDR4 memory to offer amazing performance within a 1.3-liter size! 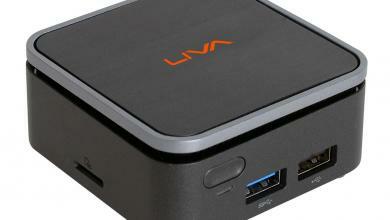 LIVA Pro brings desktop grade flexibility and performance into the mini PC market. Z170-LIGHTSABER adopts gamers’ favorite Killer E2400 Gaming high-performance Gigabit Ethernet Controller that prioritizes bandwidth automatically to decrease gaming latency. Z170-LIGHTSABER features Superior Audio–an independent audio power solution, which protects from electromagnetic interference, a changeable audio amplifier that suitsthe gamer’s audio taste, and Nichicon audio capacitors delivering great stability and reliability. Z170-LIGHTSABER offers a brand new USB power supply design to support high power USB devices such as VR glasses, and gaming equipment USB ports with 1000Hz response rate for high-end gaming keyboards or mice! On top of theserich features, Z170-LIGHTSABER has special Illumination LED with 7 colors. 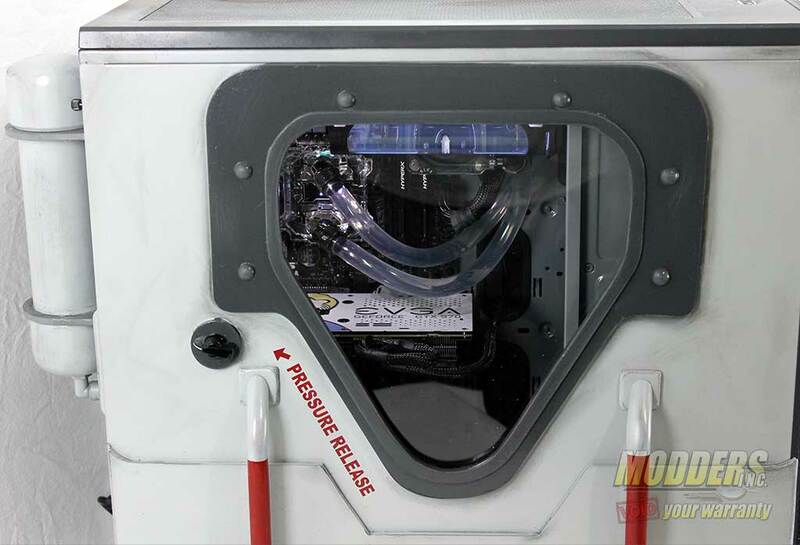 Gamers can switch LED color to go well with their gamingequipment and chassis!From the inside and out, Z170-LIGHTSABER is unique for you! Since 2013, ECS LIVA mini PC series has won lots of awards and received positive feedback from worldwide media and customers. 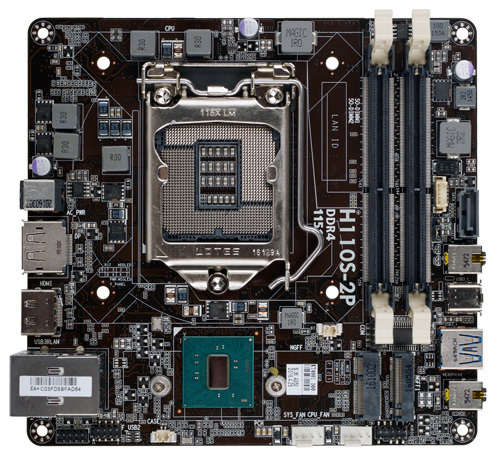 In 2016, ECS and Intel co-developed a brand new form factor solution –a MINI STX motherboard into the DIY desktop market. 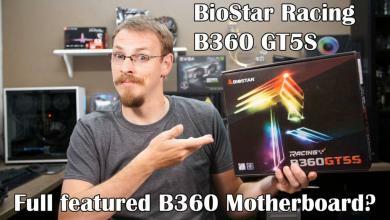 Its’ size is 29% smaller than MINI ITX, but keeps the hardware configuration of a traditional DIY motherboard. 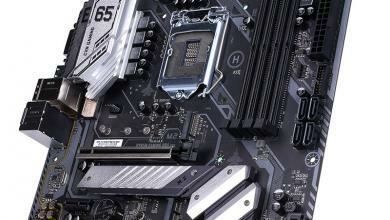 The size of LIVA Pro with MINI STX motherboard is only 1.3 liters! Supporting Intel’s latest Core i processors, and standard LGA115x coolers and featuring DDR4 SO-DIMMs up to 32GB! 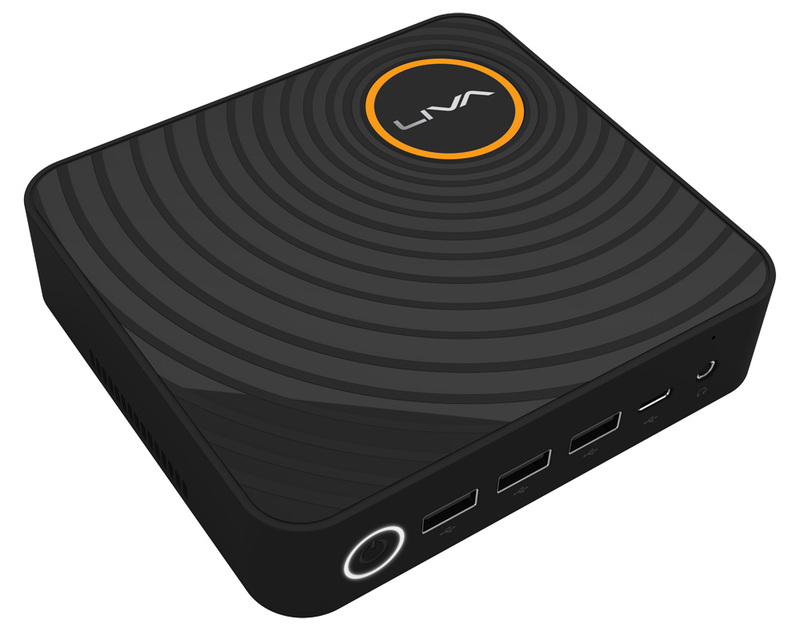 In addition, it supports USB 3.0 with the Type-C connector, Wi-Fi and Bluetooth wireless connectivity, dual display outputs via HDMI and DisplayPort, and 2.5” HDD/SSD.LIVA Pro brings great flexibility and performance into the mini PC market to satisfy more users’ requirements.